We can provide bathroom adaptions that are designed to meet your individual requirements. We provide a range of bathroom suites and bathroom accessories to transform your bathroom into a stunning easy access bathing solution. We take care of all of the work, from the initial consultation right through to managing the project and all work completed. 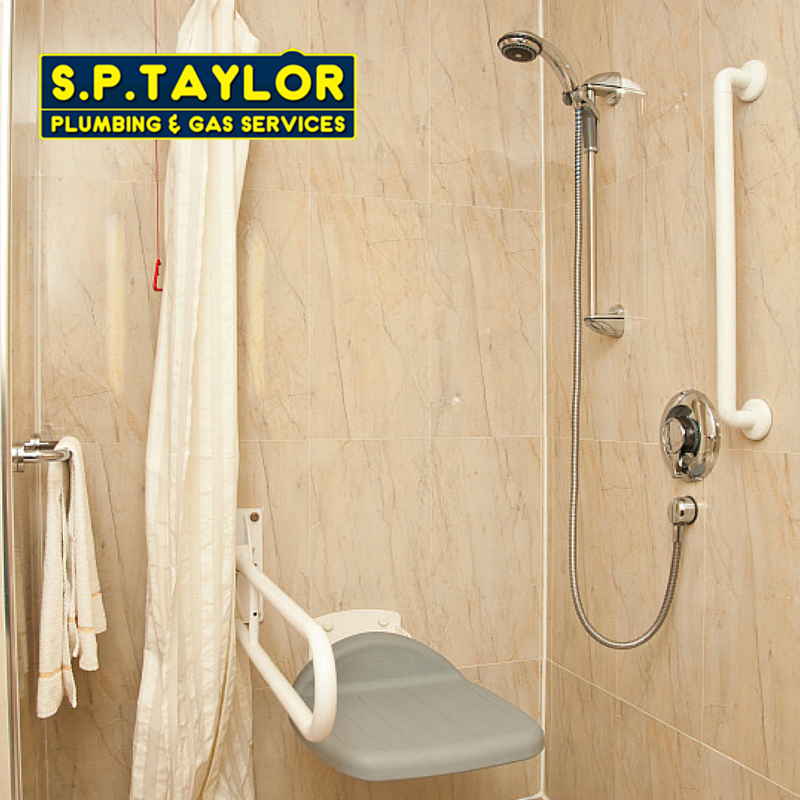 Here at SP Taylor we strive to ensure that we take all of the hassle out of home improvement whilst always respecting you and your home, and pride ourselves on delivering high quality customer service as well as high quality bathroom products to create the perfect bathing solution for you. We provide all of the products and information that you need to create an easy access bathroom that is custom built to meet your needs. For more information, please call us on 01922 474313 and we will be happy to discuss all of your requirements further.